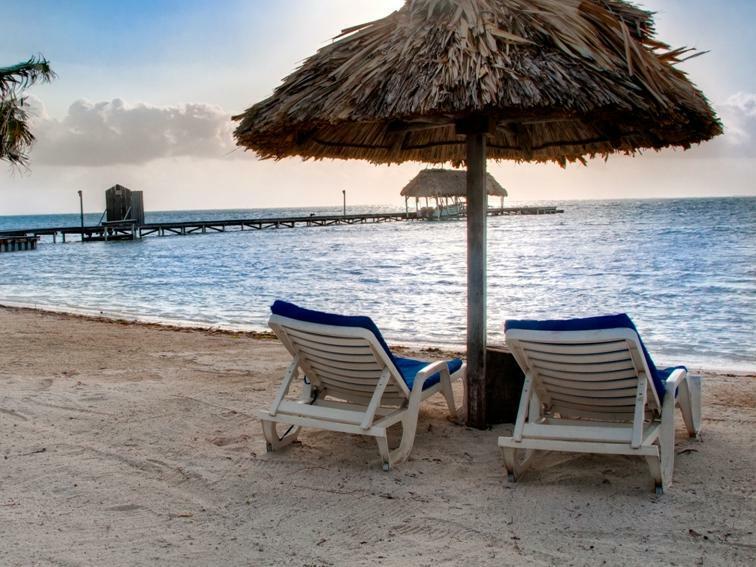 ﻿ Book Royal Caribbean Resort (San Pedro) - 2019 PRICES FROM $104! Offering an outdoor pool and an extensive garden, Royal Caribbean Resort is located on a private beach in San Pedro. Free Wi-Fi access is available in public areas, private cabanas ans throughout the resorts grounds. The cottages feature tropical-style décor, TV, air conditioning and a seating area. There is a fully-equipped kitchenette with a microwave and a refrigerator. Private bathrooms also come with a shower. Breakfast, lunch, dinner and drinks are available from the on-site Island Time beach bar and restaurant. Guests can also find local restaurants within 10 minutes’ walk. Other facilities offered at the property include a tour desk. Royal Caribbean Resort is 5 minutes’ drive from the island's airstrip and ferry docks, as well as San Pedro town center. San Marcos Archaeological Site is 2.5 mi away. The property offers free parking.